Are you looking to replace your old living room set but have no way to remove it? Simply call JUSTJUNK Garden River and you will be blown away with our full service! Our two uniformed and trained removal experts provide the full service that includes a free on site quote, all the lifting, loading, and disposal so that you don’t have to do a thing! After booking your appointment with JUSTJUNK Garden River our two service reps will arrive on site within the two hour arrival window you have conveniently chosen. All you need to do is show us what needs to be removed and where it is located on the property. 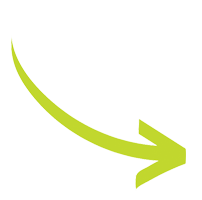 From there our truck team will provide a free no obligation on site quote for the cost of your removal. Once the quote is approved then our truck team will get right to work including all of the lifting, loading, hauling and disposal. JUSTJUNK Garden River believes in volume based pricing to ensure that you receive the lowest possible prices guaranteed! You don’t have to worry about any hidden fees, the weight of your items or any dumping fees as it’s all included in our volume pricing structure. You only pay for the space your items take up on our JUSTJUNK truck! Our service professionals don’t just drive to the dump after removing your junk unlike most removal companies or general contractors. JUSTJUNK® Garden River really strives toward giving back to the community by donating to local charities. We also believe in sustaining the environment by making frequent trips to local recycling facilities. 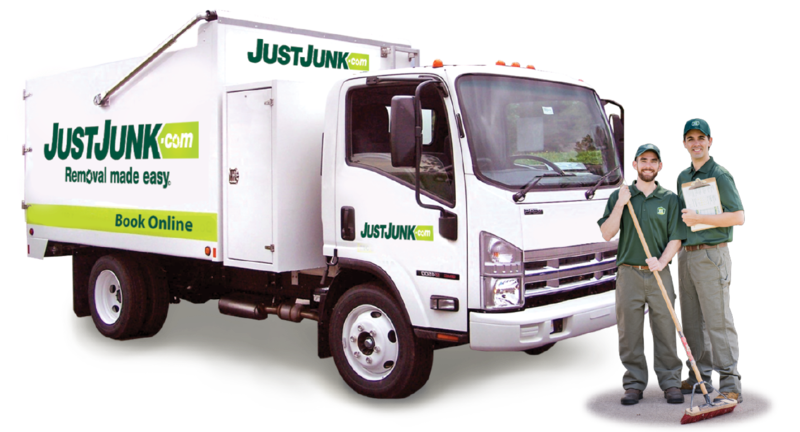 JUSTJUNK donates and recycles up to 60% of every job we service! Want to speak with a live representative? 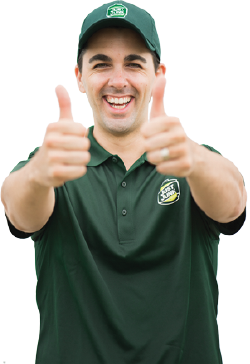 Feel free to call 705.910.0006 as our sales representative will be happy to guide you through the booking process and answer any questions you have pertaining to our service.